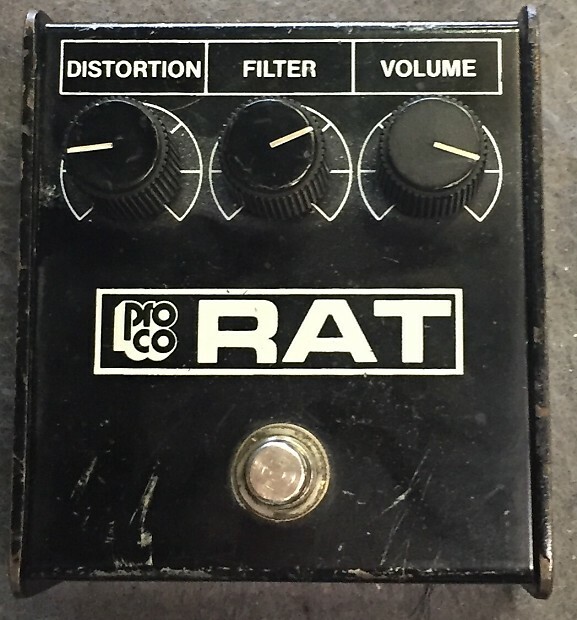 Is this a good pedal for noise i just found one for 40 dollars. its coming in the mail today i cant wait. 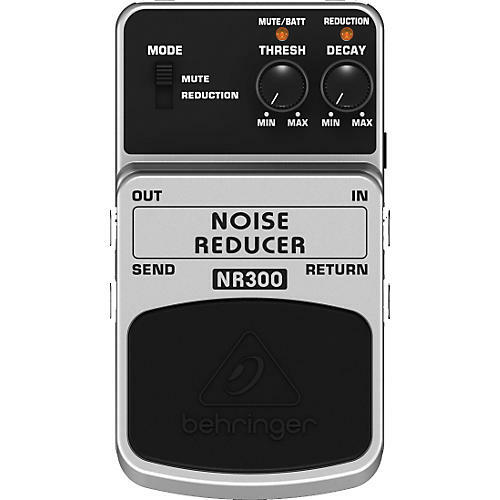 i ordered a berhinger distortion overdrive pedal and theres somthing wrong with it. 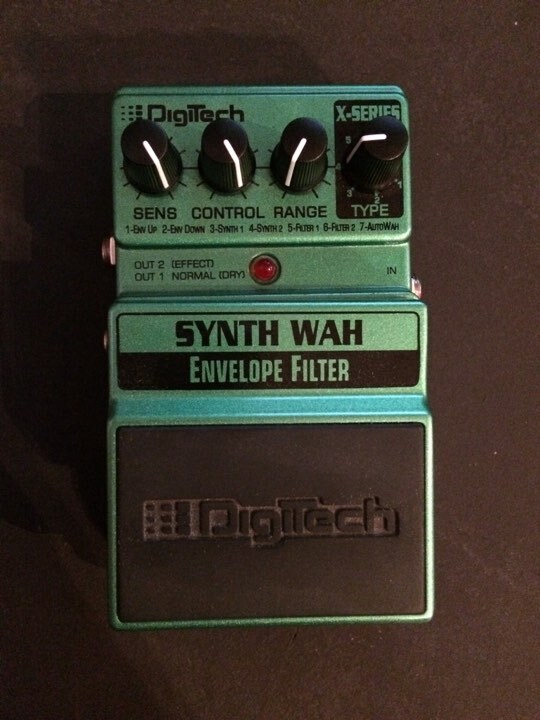 anyone one else have experience/opinion on using this pedal? im thinking of selling a boss super shifter.